We’ve built a fantastic team of specialists at Bring Digital, and we pride ourselves on our team’s knowledge and expertise. With years of experience working with household name brands, you can rest assured you’re in safe hands. 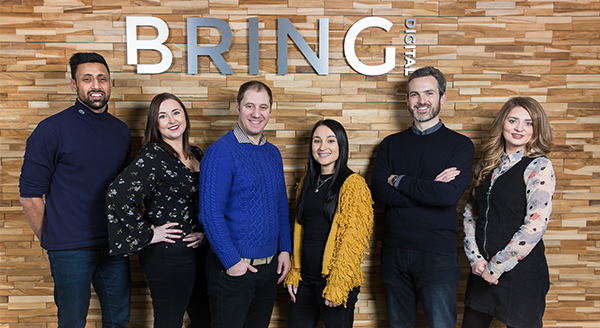 Find out a little more about the people behind the amazing results at Bring Digital. Or, if you’re interested in joining the Bring Digital family, just click the link below. The Founder of Bring Digital and the head of the family. David is from a technical development and organic search background, and launched Bring Digital in 2012 with the mission of provindg brands with a more accountable agency partner. Since then David has picked up several awards for his leadership and vision, and continues to drive the agency forward today. 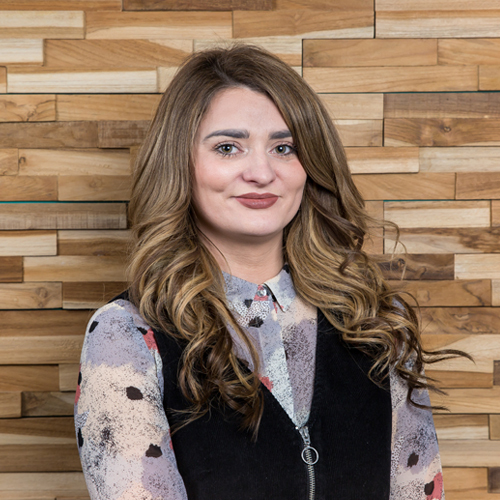 Rosa has extensive experience in content marketing, working both in-house and agency side. Starting in content production, her creativity and organisational skills lead to her moving into content strategy. To date, she has created successful strategies for many household names and integrated processes that have strengthened Brings content offering. Luke joined us in June 2018 after working in Video Production at Liverpool FC, and previously AO.com. With over 7 years experience coordinating video production working with brands such as Nivea Men, New Balance and Samsung, he now works at Bring as a Project Manager. He enjoys spending time with his family, watching football and drinking coffee. 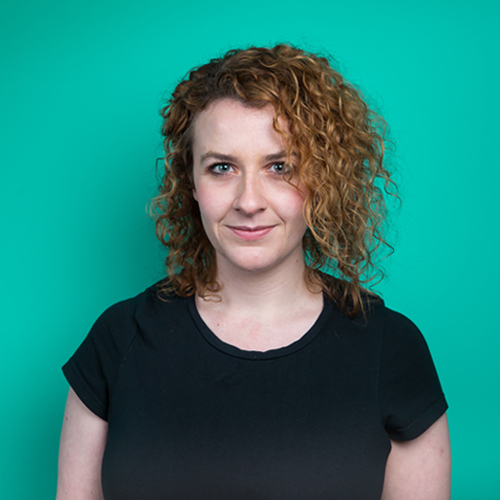 Chrissy joins Bring Digital with over 13 years’ marketing experience. Her most recent role was Product Content Manager for electrical giants, AO.com. 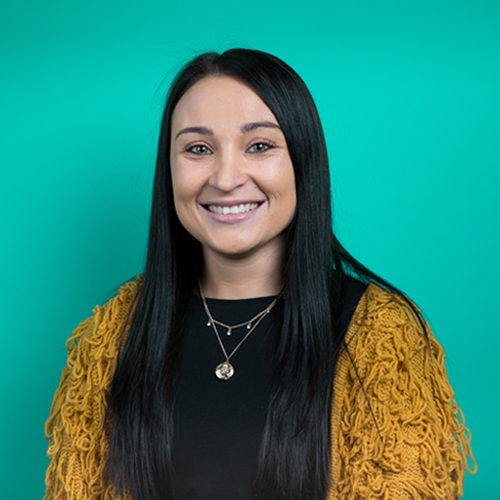 Chrissy headed up the content team for major domestic and small domestic appliances, working with leading brands including Samsung, AEG and Dyson. 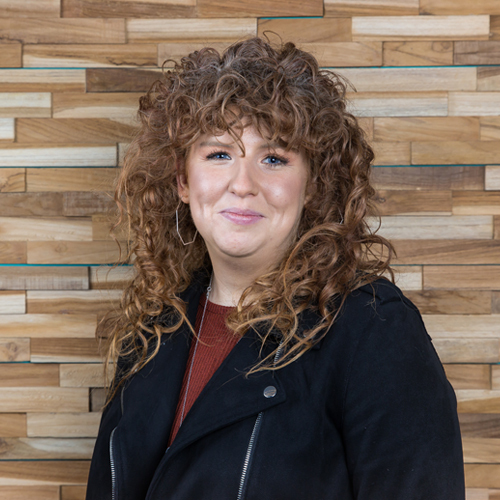 As a Digital Marketing Graduate, Jess has the vital knowledge under her belt to help grow brands in the right direction. 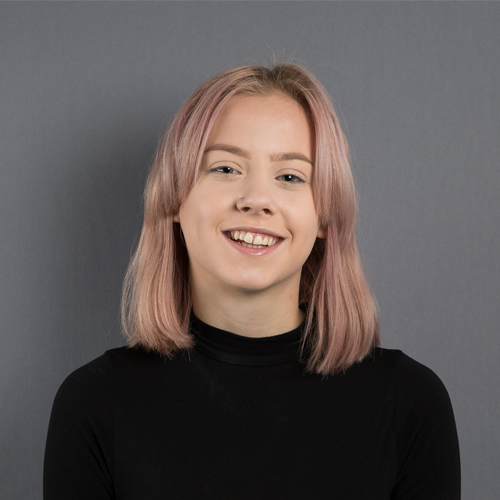 With over 4 years experience in the digital sector, Jess is now dedicating her time to focus on the affiliate channel. 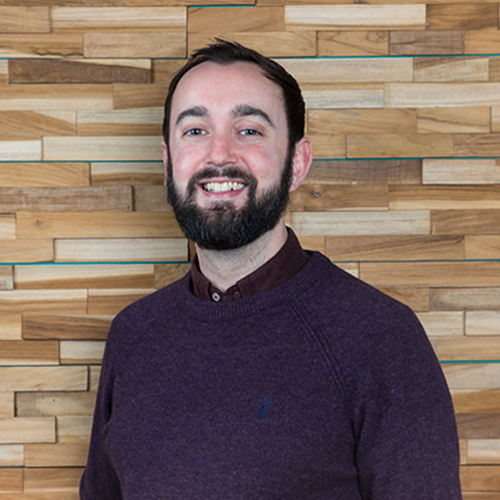 With around 8 years’ digital marketing experience working with a wide range of clients and industries, Iain has a vast skill set and is an accomplished Account Manager. Outside of work Iain is a keen beer brewer and bread maker. 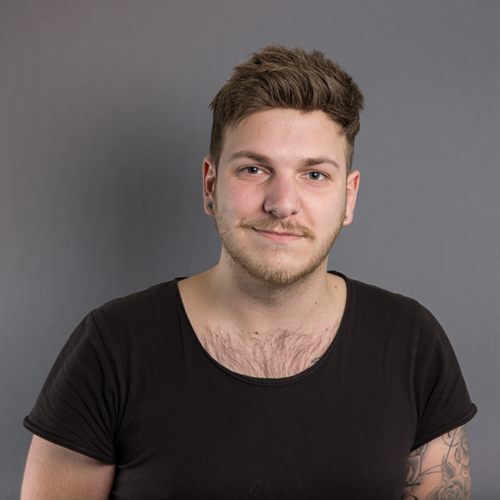 Preston has over 3 years’ experience in digital marketing and now runs CRO for Bring Digital. 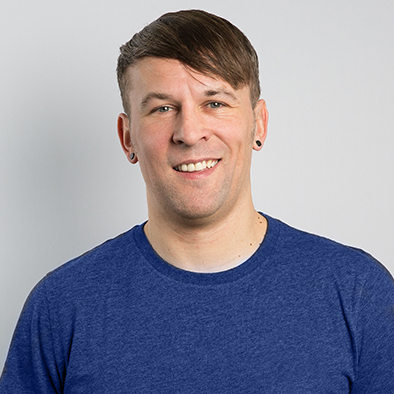 He joins us from UserConversion, where he worked as a Growth Hacking and Optimisation Specialist, growing their remote user testing tool: UserTest.io. Clients for UserTest included SecretEscapes, Confused.com, Wrangler and many others. Susie’s job as Finance Manager is to make sure that Bring Digital is financially sound – no easy task! As well as managing the payroll, she ensures that bills are paid on time and that we have enough budget to turn our creative ideas into reality. She is also David’s main partner-in-crime! 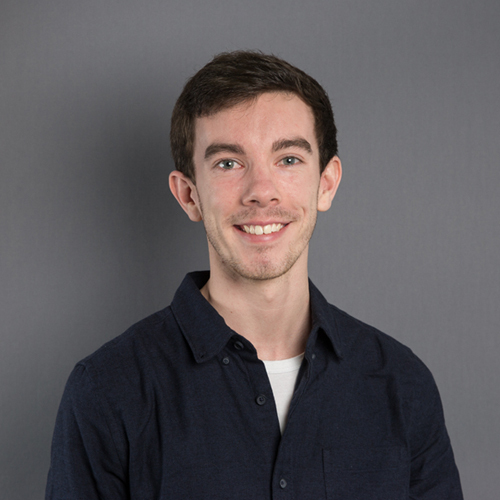 Henry joined the Bring team in October 2018, after a year of in-house copywriting for electrical powerhouse AO.com. He’s taken everything he’s learned from the industry and has put it to good use at Bring. 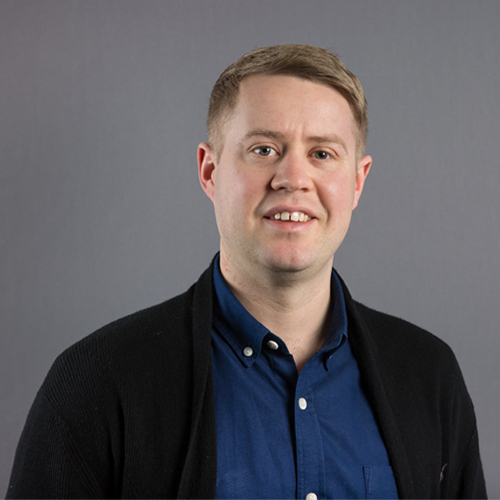 Henry is constantly learning and adapting as he creates bespoke content for a wide range of clients. 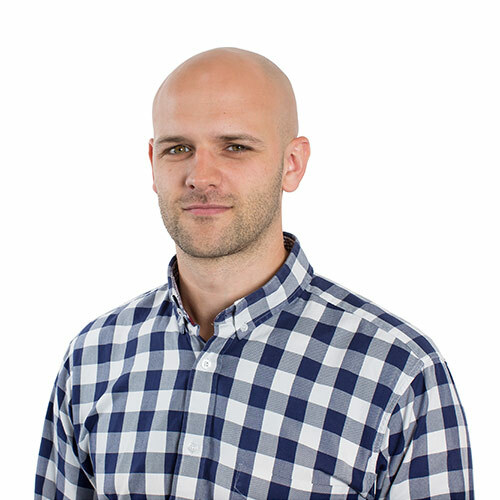 Tyler came on board in February 2017 and has quickly become a key part of our SEO team. When he’s not pulling together strategies for our client base you can find him walking around the park to his favourite digital marketing podcast. 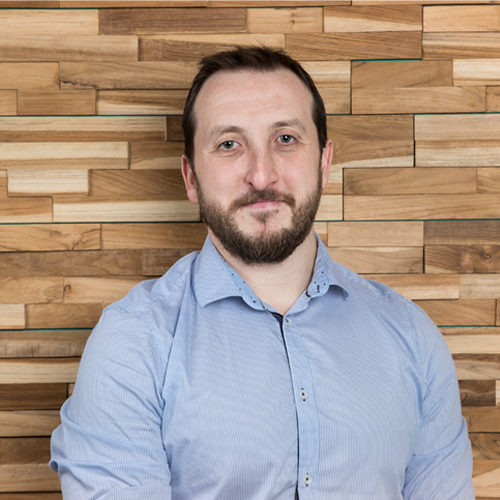 Mel joins us from Shop Direct as our Head of Analytics and Insight. 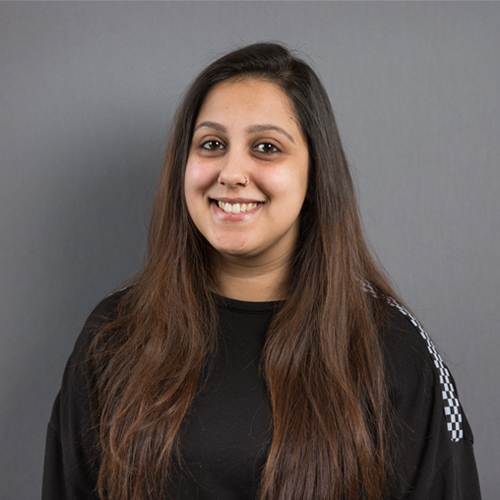 She has over 9 years of experience and has previously worked at Missguided and Redeye International Digital Agency working on household names such as Office Depot, Monarch Airlines and Hotel Chocolat. 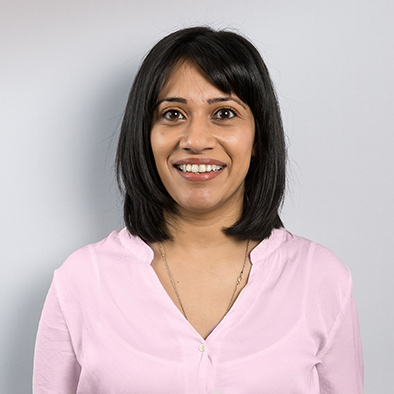 She joins the team with a wealth of experience in all things data, CRO, web analytics and customer profiling. 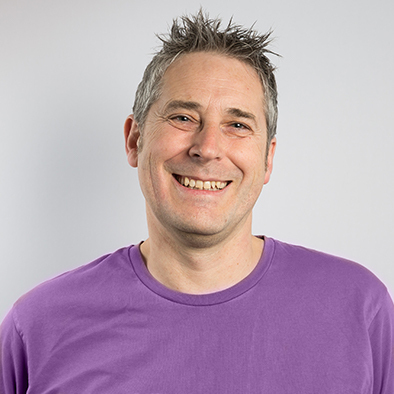 With around 15 years of experience under his belt, you can certainly describe Andy as a web development veteran. 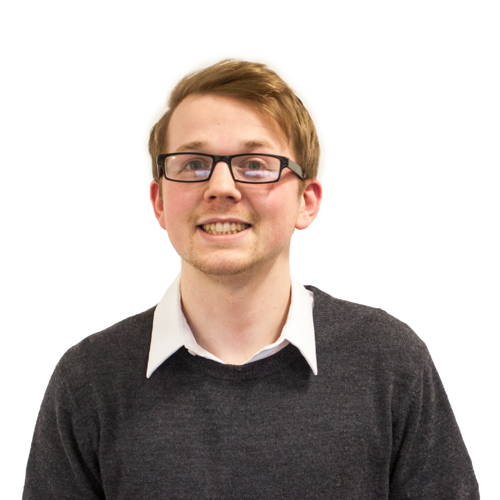 A specialist in PHP, HTML and database design, Andy came in to head up Bring’s web design & dev team in June 2015. Jonny originally started working for David in 2012, when Bring was still in its infancy. 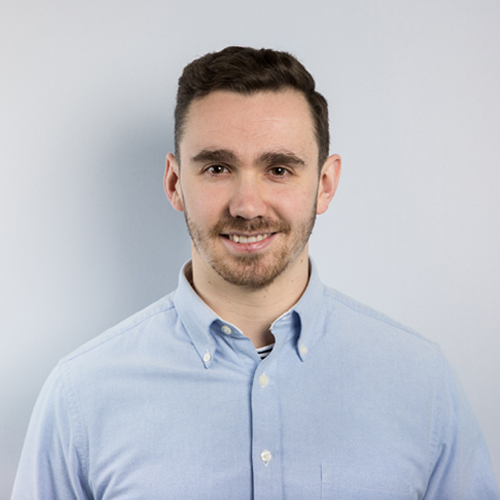 Now, following a Master’s degree and two years working in-house as an SEO executive, Jonny is back at Bring doing what he does best: writing high-quality content for a variety of clients. In his spare time, Jonny is an avid reader, and loves to write and perform original music. Lisa has over 20 years experience working in full service agencies. For the last 3 years, she has been working as a freelance Creative Designer, with a focus on Brand Development and implementation. 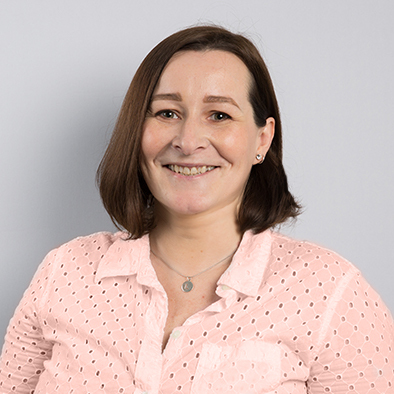 Previously, senior designer and project manager for cube3, Lisa is used to being involved across many areas of a project. When not pushing pixels, she enjoys all things creative and has (perhaps an unhealthy) appetite for sports mixture. 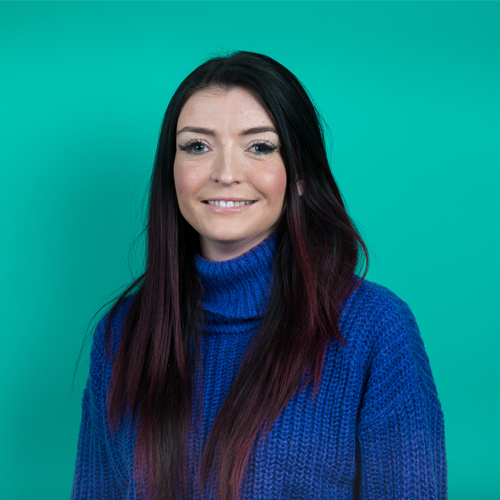 Stacey joined Bring Digital in June 2017 with over 5 years’ digital marketing experience, starting her career at AO.com, Stacey went on to head up their PPC team. She’s experienced in launching new accounts, developing bidding models and working to strict KPIs. Helen started at Bring in March 2017 and hasn’t looked back. 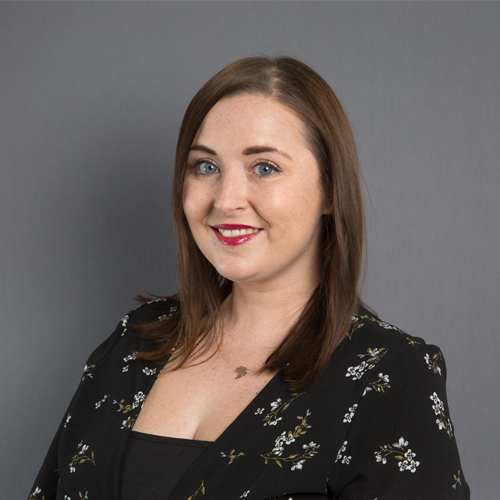 Helen comes from a strong PPC background and has previously worked for a bolton based estate agent and the UKs largest online white goods retailer – AO.com. She has a strong knowledge of Setting up campaigns, optimaisation and bidding. 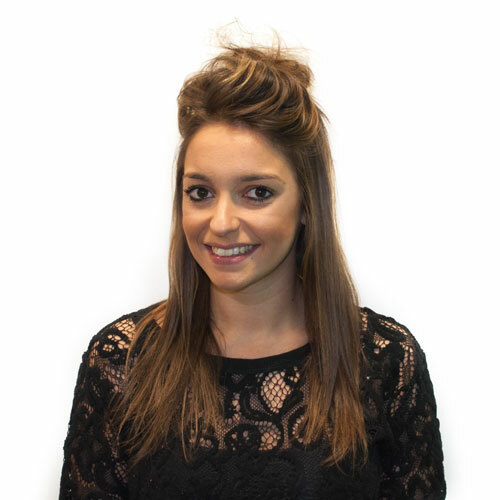 Laura has three years PPC experience at one of the biggest global media agencies. 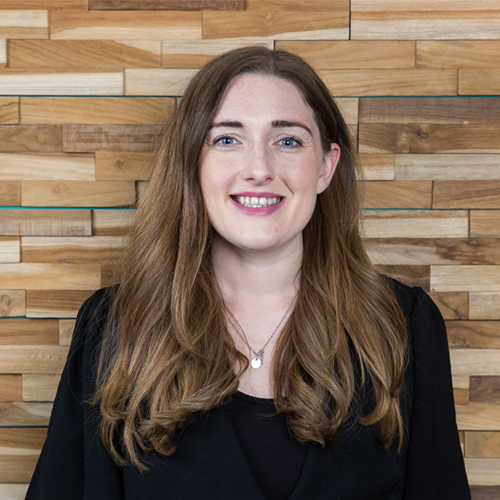 She has worked with multi million pound budgets across many household names, implementing innovative strategies across both search and shopping campaigns to help clients exceed their KPIs. 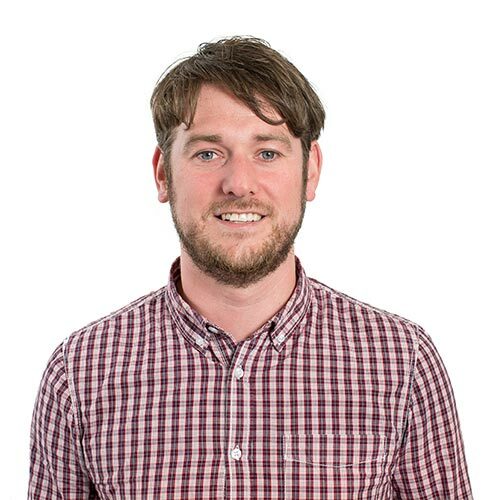 A former employee of AO.com and Manchester United among others, Tom has built up five years of marketing experience. He joined in 2015 with the remit of raising awareness of the Bring Digital brand across a wide range of channels. 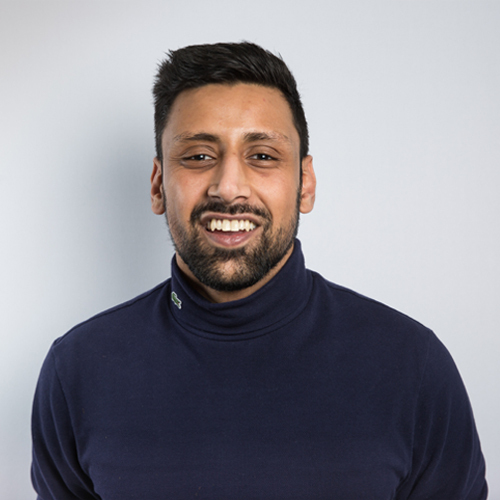 Sabir joined the Bring Digital graduate scheme after working for a football retailer. In his spare time, Sabir is an avid footballer and coach, playing around five times a week. His leadership skills and professional attitude make him a great asset to the Bring Digital team. 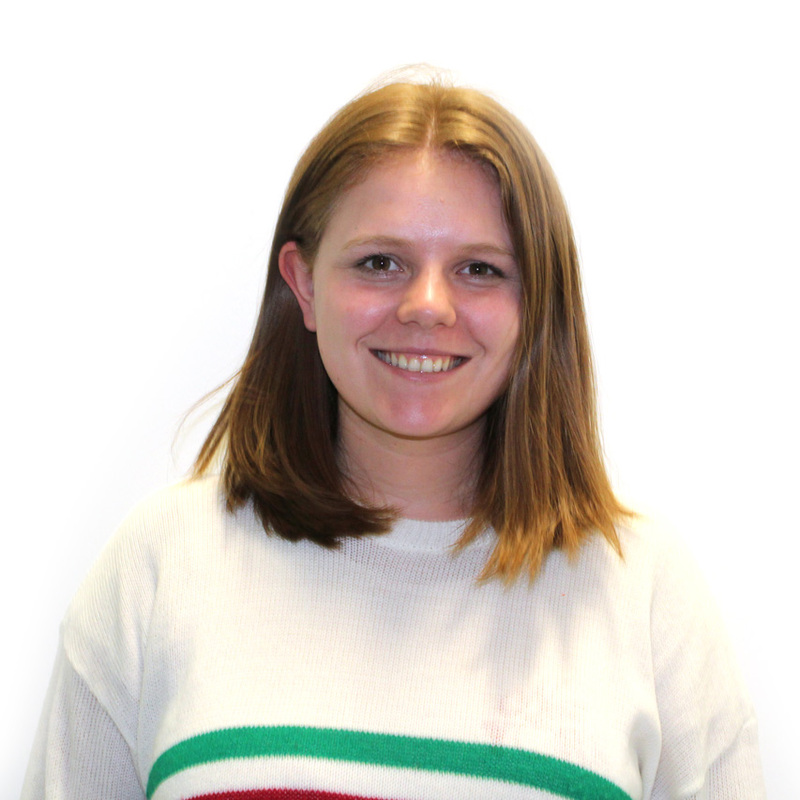 Carissa joined the Bring team in December 2018 after working for the UK’s largest call tracking provider. 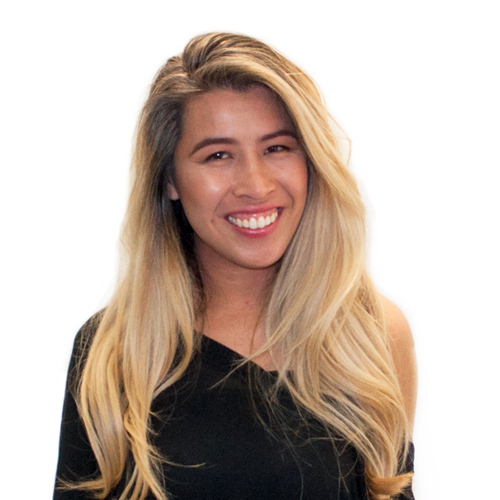 With years of experience partnering with Digital Agencies to help them optimise marketing spend, performance and return, Carissa now uses her expertise to help Bring’s clients grow their brands. 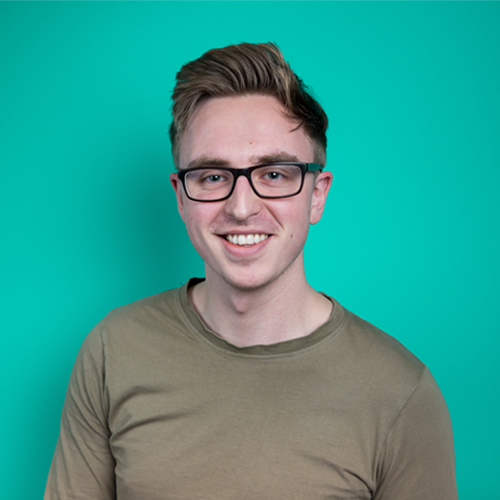 Phil joined the Digital PR team in January 2018 with a years experience in the industry. 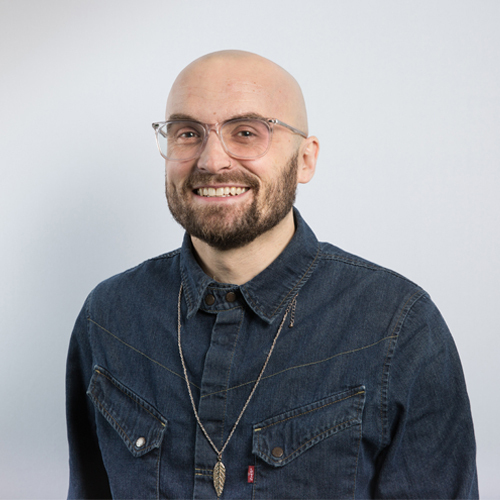 Having previous worked on PR and Content Marketing campaigns for well known eCommerce brands, he now joins the team at Bring Digital where he works to develop new, interactive and share-worthy Content Marketing campaigns. 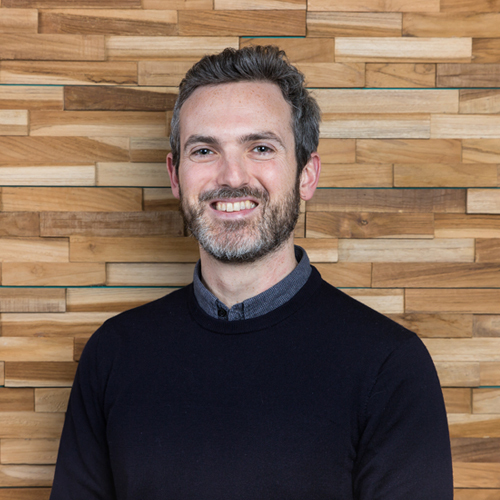 Jamie joins us from McCann Manchester as our Head Of Client Services. 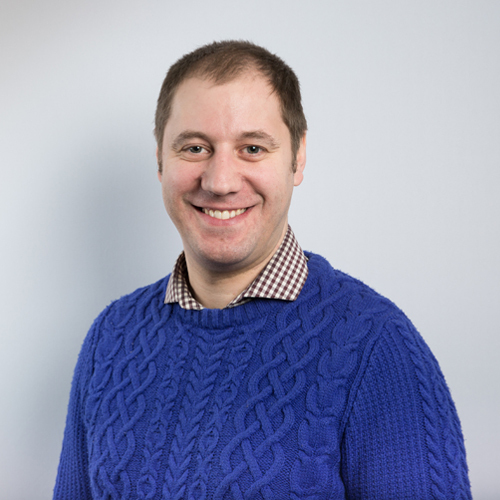 With over ten years experience in marketing and media, including planning & buying broadcast, press and direct mail, he settled on digital marketing around 7 years ago. Outside of work, Jamie enjoys reading, running, playing squash, watching TV & films and cooking, all of which take a back seat to figuring out how to be a dad.